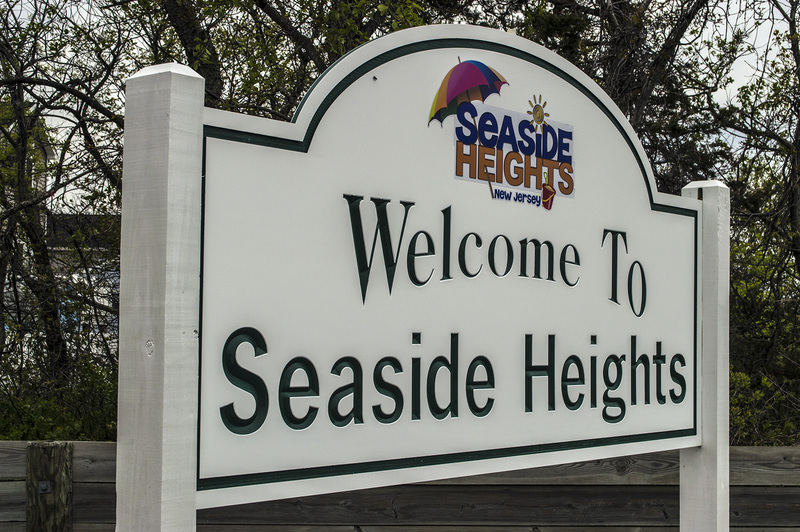 Was Seaside Heights snubbed in the Route 35 reconstruction project? 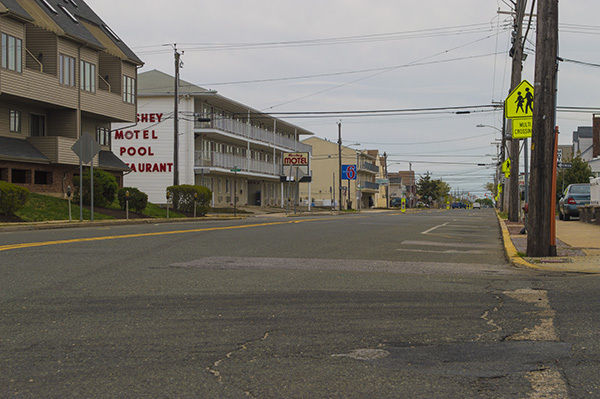 While towns up and down the island received new paving and landscaping for their entrances, Seaside Heights is still dealing with an unimproved Central Avenue. The main thoroughfare through town, Central Avenue was used as a long-term detour during months of the highway reconstruction project and saw a significant increase of traffic. Though a large portion of the highway splits off to the Route 37 interchange at both ends of Seaside Heights, Central Avenue is still considered part of the route. Now, borough officials say they’re asking the state to have the road paved as the project wraps up. Vaz said he recently met with one of the state’s assistant transportation commissioners who said he would work to add Central Avenue repaving to the project. “I wasn’t promised [the repaving], but I was given an assurance they would try,” the mayor said. State officials, Vaz said, also indicated they would look to provide some landscaping near the borough entrance signs.